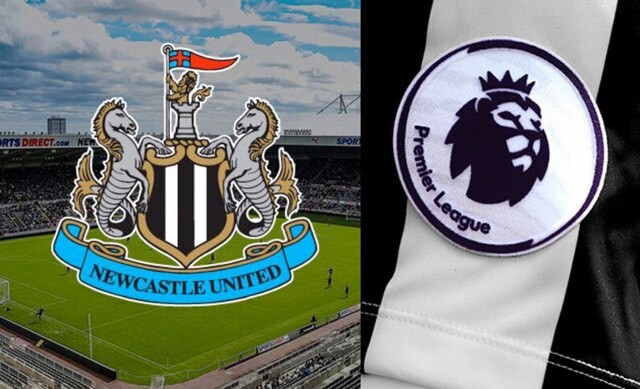 NUFC star set to seal £20m move to Premier League rivals this summer – Report – NUFC blog – Newcastle United blog – NUFC Fixtures, News and Forum. According to the Sun, Jonjo Shelvey will finally seal a £20m move to ‘boyhood club’ West Ham this summer. While I would not be surprised to see this happen, with West Ham appearing to have been admirers of Jonjo for a while now, there’s elements of this story from the Sun that stray away from the truth (no surprise here!). 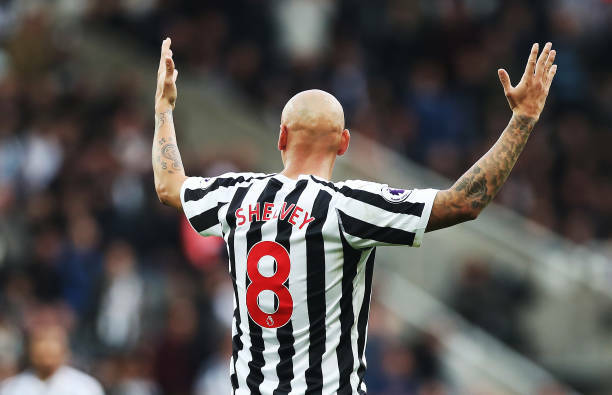 Shelvey may be struggling to break into the side at the moment, but their claims that he’s now Rafa’s ‘FIFTH-choice’ midfielder are misleading – with him in this position due to the fact he’s not yet match fit following a recent long-term injury. Once he is, he’ll be knocking on the door immediately and right back in Rafa’s first-team thoughts. ‘WEST HAM are set to finally land Jonjo Shelvey this summer. ‘The Hammers eyed the Newcastle midfielder in January, but boss Rafa Benitez wanted him to stay at St James’ Park. ‘Now the 27-year-old is FIFTH-choice in the Toon central midfield. ‘It means a £20million move to Shelvey’s boyhood club West Ham is back on. With Longstaff emerging, many will feel we have a player more than capable of taking over from Shelvey in midfield, but the fact Hayden will almost certainly leave for personal reasons, coupled with the fact Diame is almost out of contract, mean we could be in no position to sell. That said, you can see Ashley licking his lips at the thought of selling a 27-year-old Shelvey – who we’ve done without for large parts of this season – for a fee in the region of £20m. I’d wouldn’t surprise me if Rafa did entertain the idea of selling, but this could only be on the basis that we replace both him AND Hayden – as well as making sure Mo Diame is given a new contract. The fact money wasn’t reinvested following the sales of Mitrovic and Merino last summer will give Rafa serious doubts on this front, however. Time will tell if there’s any truth in this one. All things considered, would you cash in?